Yard Sales – Yeah, it’s Spring! It is officially spring even if it snowed today. And I went to my first yard sale. Despite the cool temperature, I stopped at three different locations. My final stop was the only one offering warmth, inside a church multipurpose room. I bought a fine yard tool for $2, a set of hand weights from 1 to 10 pounds for $5, some fun jewelry at 50 cents each and the cutest little purse for a buck. It was a good day. Last year, I determined not to go to every yard sale just because it was there. I had trouble keeping that goal. I was still driving my old blue Cadi, and it seemed as if it naturally turned toward what I perceived as the flashing “Yard Sale” sign. This year, I hope to curb my addiction a bit better. I’m not much of a mall shopper. If I go into a retail store, I cannot bear to pay full price. I want bargains. Let me spy a garage or yard sale, and pulse begins to quicken as my hands automatically start turning the steering wheel. I often have a list of certain things as I look for a cheap price tag. If I don’t need it right away, why not wait to find it at a deal? It’s the adventure of the search that I enjoy. I love finding someone’s castoff and trying to figure how I can work some magic with it, and at a fraction of its original price. Never mind that it has been gently used. There is still plenty of life left. After all, isn’t it about recycling, reusing, re-purposing? Giving something new life is exactly the meaning of the phrase “one man’s trash is another man’s treasure.” Or woman’s treasure in this case. I gave my testimony one time by introducing myself as the Yard Sale Queen. I have a few friends who are vying for my crown. Actually they have traveled with me on the Highway 127 Yard Sale during a weekend venture. 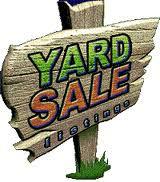 It is advertised as the world’s longest yard sale, starting from as far north as Ohio and continuing south to Alabama. It’s quite a trip, and somewhat like a yard sale convention. When I look around my house I see bargain buys everywhere, things someone else discarded that have now become my treasures. It may sound corny to make the comparison, but I will anyway. I was once a castoff. My life looked hopeless and of no value. I felt used up, without a future. God saw my broken-down condition and determined He could work a miracle with it. He chose me. He recreated me. He made me His priceless treasure. 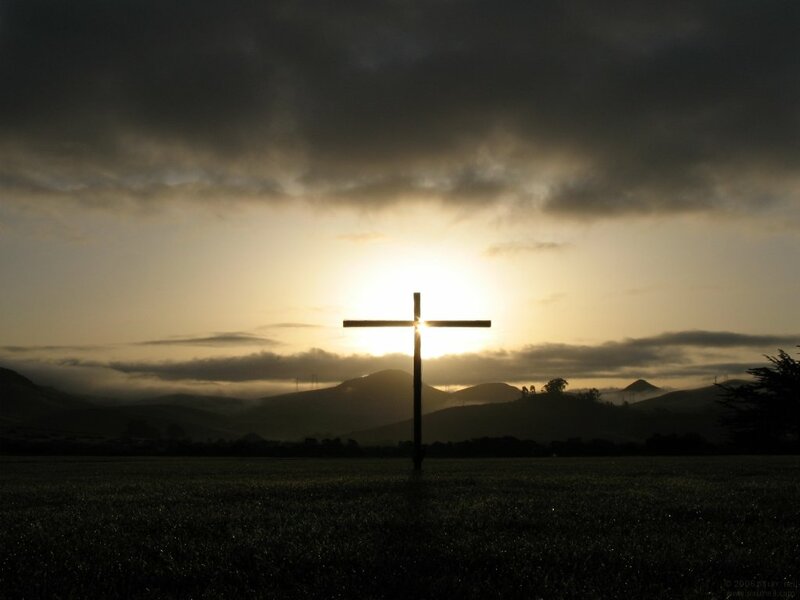 This is the story of the cross. While we were yet sinners, Christ died for us (Romans 5:8). I still don’t understand it, why He loved and wanted me, picked me out of the trash heap. The cross, the place of suffering and death, is now my treasure. Jesus brought me hope for new life. And I thank Him for it!